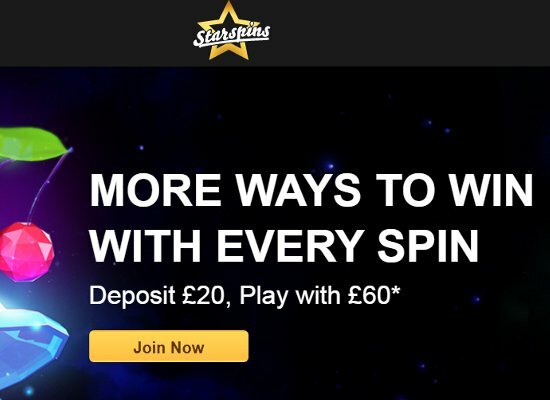 Starspins offers new members signing up at the casino an exclusive 200% welcome bonus up to £200. The generous offer becomes activate with a deposit of £10 or more, and expires after 30 days. The bonus is joined by playthrough requirements of 40x, with this needing to be completed before a withdrawal request will be processed. A wide selection of monthly promotions is available to existing Starspins members, and include cashback weekends, star jackpot promotions and summer specials. 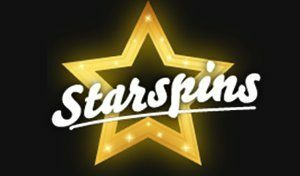 Starspins Casino focused on players residing in the United Kingdom and Ireland established in 2013 to offer online players the safest and most responsible gaming environment possible through high-quality services, top games, and the best promotional offers. Regulated and licensed by both the UK Gambling Commission and The Government of Gibraltar the casino is powered by Profitable Play Limited part of the Gamesys Group. 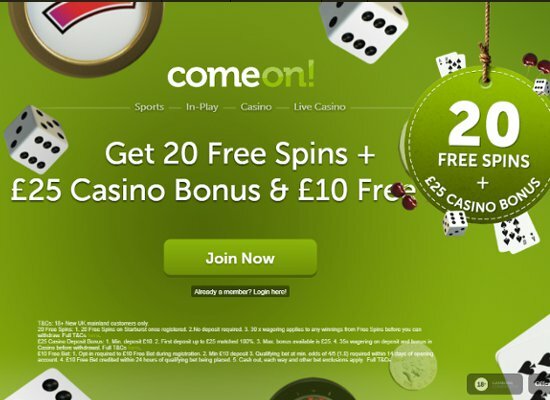 Focussed to offers the best online casino gaming experience players are showered with fabulous bonus offers and new comers are welcomed via exceptional match bonuses. Starspins Casino powered by Gamesys offers a wide variety of IGT, SGi Games, Blueprint Games, NetEnt, Eyecon Games and WMS slots, and progressive jackpots. The casino’s main emphasis is on offering the most diverse slots range, and new releases are added regularly. The Starspins slots collection caters for players who prefer relaxed play offered by classic slots and astounds video slot enthusiasts with titles packed with bonus features. Some of the most enjoyed slots in the Starspins Casino lobby includes Double Bubble, Secrets of the Phoenix, Wonderland and Spinning Dragons. Popular Eyecon Games include Five Ninjas, Fluffy Flavoured and Stampede, while NetEnt fans can enjoy Fairytale Legends: Hansel and Gretel. Butterfly Staxx and Wild Wild West: The Great Train Heist. Excellent games part of the Blueprint Games selection includes Deal or No Deal, Casper’s Mystery Mirror, King Kong Cash and The Pig Wizard, and IGT games offer play on Harley Davidson Freedom Tour, Golden Goddess and Pixies Of The Forest. Starspins Casino offers mobile players a slots haven filled with all the all-time-favorites and an abundance of newly released titles from Eyecon Gaming, NetEnt, IGT and several other premier developers. All games are available on instant play and can be enjoyed on all Windows, iOS and Android devices. 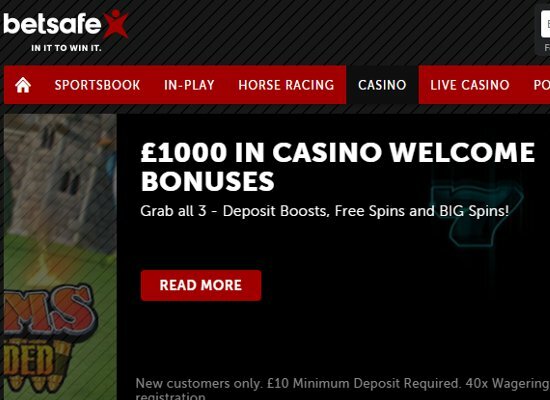 Focussed towards entertaining slot players, the casino offers no traditional card and table games and players are not able to play live dealer games at Starspins Casino. 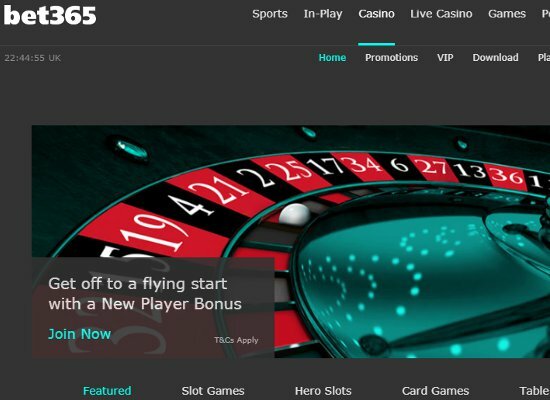 Starspins Casino offers real-time chat and players can connect directly with a service supports team members from Monday to Sunday 24 hours a day. Questions can also be asked via the “ask a question” option allowing members to get into contact with the technical supports team, while feedback is always welcome. The FAQ online offers detailed answers to most frequently asked questions. In catering, specifically for players from Ireland and the UK several banking methods is available at Starspins and includes fast withdrawals of up to 24 hours via e-wallets. Players who prefer withdrawals via credit cards can expect payments within up to three days, while wire transfers take up to a maximum of four business days. Currencies accepted include EUR and GBP, and all games can be enjoyed in English only. 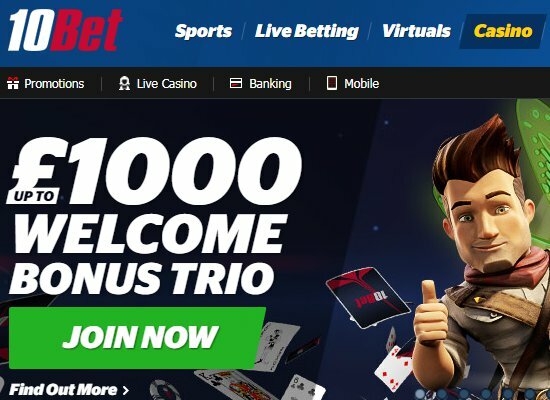 Starspins Casino’s high standards of security have been awarded the GamCare Certificate for remote gambling, and all member details are safeguarded via SSL encryption.